One of the inspirations in my life turns 23 today. He's handsome, smart and charming. He's currently going to college and sells Cutco. He has a very expressive face which makes a great card. Unfortunately my back is not feeling all that great this week so I actually did a hand drawn card. It's good to break away from the usual and do something different. Do you have any bithdays coming up? 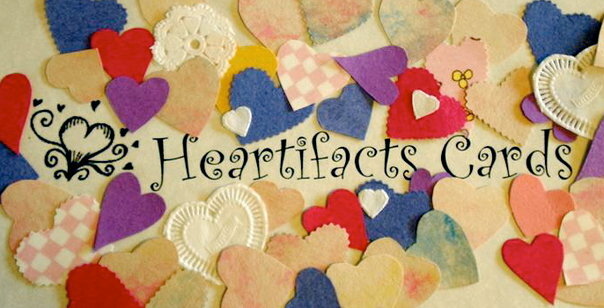 A Heartifact card is a great way to tell someone they are truly special! Just email me a picture with a liitle bit about the person and you've got a card that is a gift too!